Today, I want to let you know about Kaz’s last day in Seiwano-mori. will be on the next Wednesday (3/19). 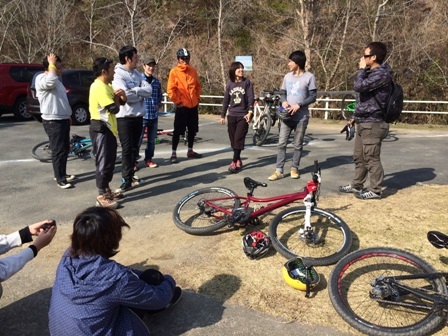 It was sooooo beautiful day yesterday and many people came to enjoy riding + see Kaz. They enjoyed riding the course together and it was very good day for everyone including us. 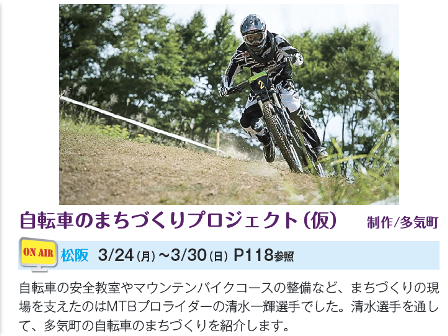 Well, if you want to see Kaz for the last time, please come to Seiwano-mori on 3/19 (Wed).